On the corner of a street in Milan that I will never be able to find again I came across a wall full of scissors. From nose hair cutters, to lace scissors it was very ‘cool’ to say the least. 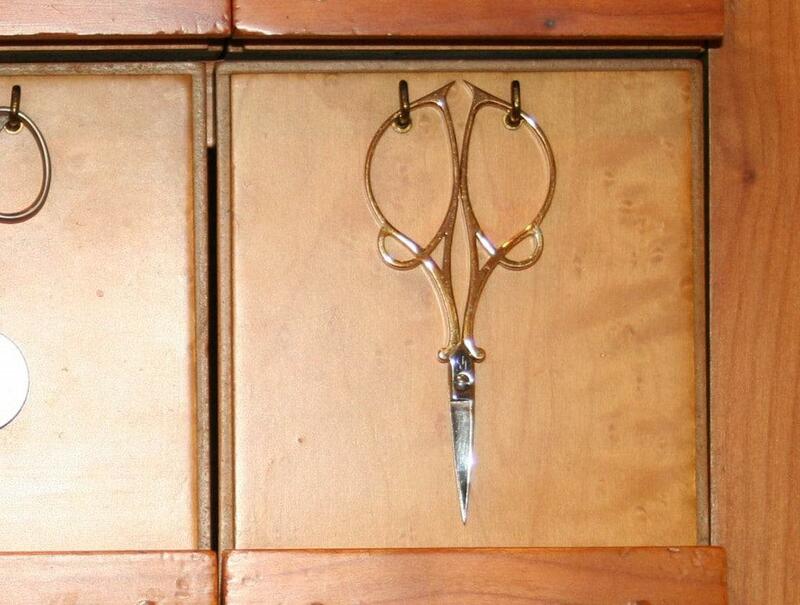 My favourite scissors of this collection happened to be a thread cutter (see below). I am still wondering if I made the right decision to leave the shop without it. This entry was posted in Blog and tagged Collection, cutting utensils, different, scissor shop, scissors. and yes, you should have bought those gorgeous scissors! I would love a pair too!! Annette – Wow, that shop look amazing. Thank you for sharing the link. Sadly, (or not becuase now I know about another shop shop), the one I found was really tiny. Wow…!Great photo of diffrent Scissors! Wow. That is really neat. It’s always fun to find little shops like those on trips. 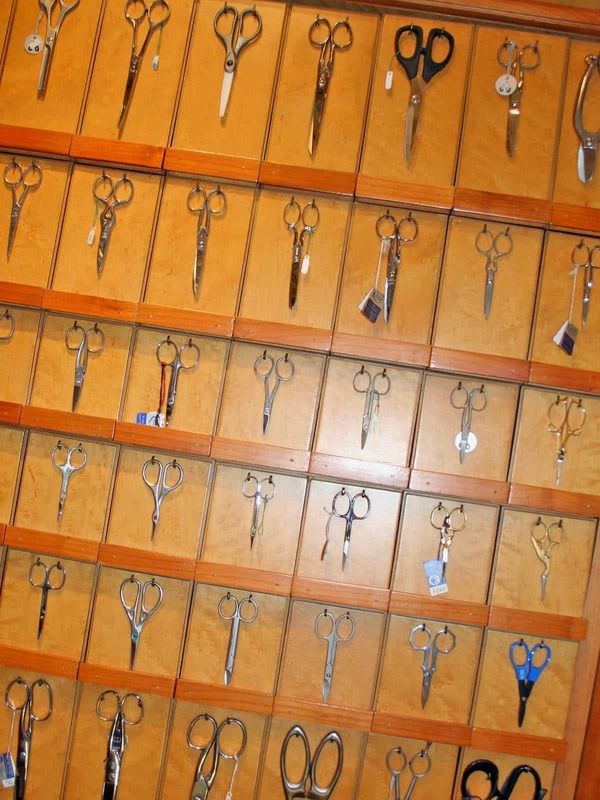 I’m going to cross my fingers that you’ll come across the shop again – and get those scissors!